Now an artist herself, Smith incorporates these designs and traditions in her own crafts. 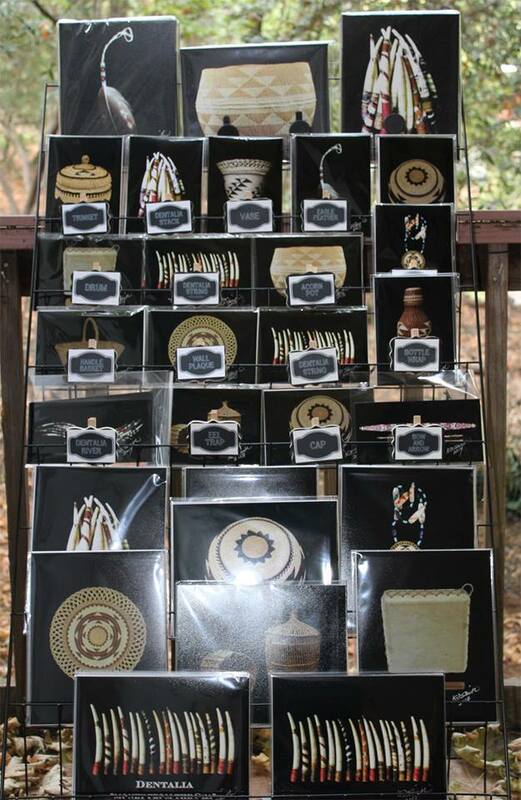 These wares are for sale in several locations, including Yurok Designs & Photography’s own website, the Visitor Center, and Redwood Hotel Casino. The goods are impeccably made and provide a unique glimpse into tribal motifs intermingled with style and flair. Beyond the goods she sells, Smith has showings of her work at galleries and museums throughout the North Coast. These photographs, prints, and canvasses pay further homage to the craft of the Yurok Tribe. If you’re interested in seeing some of this work for yourself (and we recommend it! 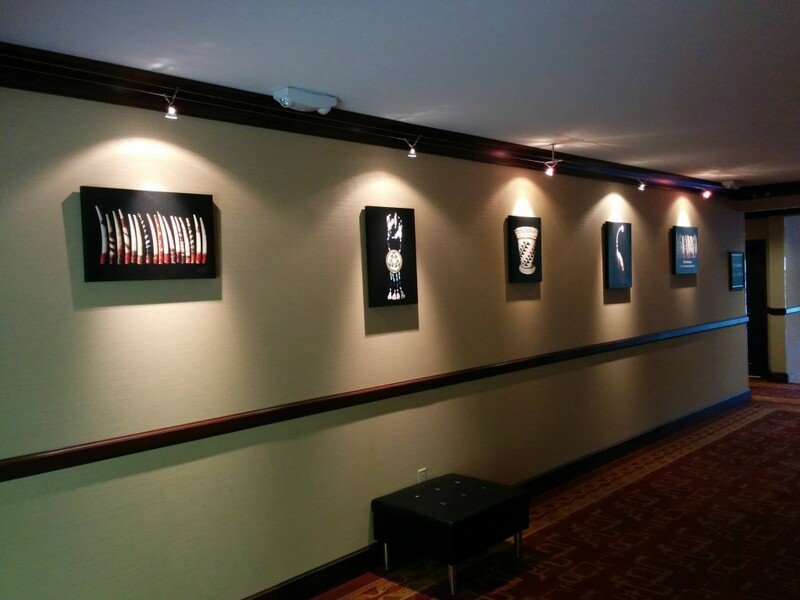 ), be sure to visit the Humboldt Area Foundation in Bayside, CA to see the Canvas Show through to June 2016. As you can see, Yurok Designs & Photography is more than just photography and goods. It’s a glimpse into a different time, into an art form, into a culture, and into a family tradition spanning five generations. We look forward to seeing more work coming from Kristi J. Smith and Yurok Designs & Photography in the future.